The PTAs too have seen greater activity in the same period. Particularly noteworthy are the facts that most of the PTAs now offer preferences to only sub-groups of developing countries, mostly the LDCs, and that the number of countries offering PTAs has increased as many developing countries too are now providing non-reciprocal market access to LDCs. These developments in the RTAs and PTAs have taken place against the backdrop of Doha Development Agenda stalemate in the WTO and are thus often interpreted as a sign of the WTO failure. While that may not be entirely true, significant RTA and PTA activity does raise serious challenges for countries like Pakistan who are at the margins of this activity. There are no quick fixes. But some suggestions are offered to assist Pakistan take both short and medium term actions. Efforts in the short term should focus on negotiating RTAs with selected countries to build required capacity for such negotiations and improve Pakistan’s visibility on the RTA scene, and aggressively seeking and defending non-reciprocal market access under PTAs, with particular focus on such GSP schemes that offer additional benefits. The medium term action should aim at improving competitiveness by investing in infrastructure, energy and human resources, adopting coherent and supportive macro-economic policy framework, and improving law and order. Only that will ensure Pakistan’s entry into and benefits from RTAs with dynamic economies while substantially reducing the dependence on PTAs. Rashid S. Kaukab is currently Director, CUTS International Geneva, Switzerland. He worked for the government of Pakistan as a field administrator, in the ministry of finance, and as Counsellor on trade and economic issues in Pakistan Mission to the UN/WTO in Geneva before joining the Geneva-based South Centre in March 1998 where he worked as Coordinator of South Centre Work Programme on Trade and Development, as Head, Strategic Policy and Planning, and as Acting Head, Programme and Research Coordination. He has also worked for UNCTAD as a Senior Consultant. 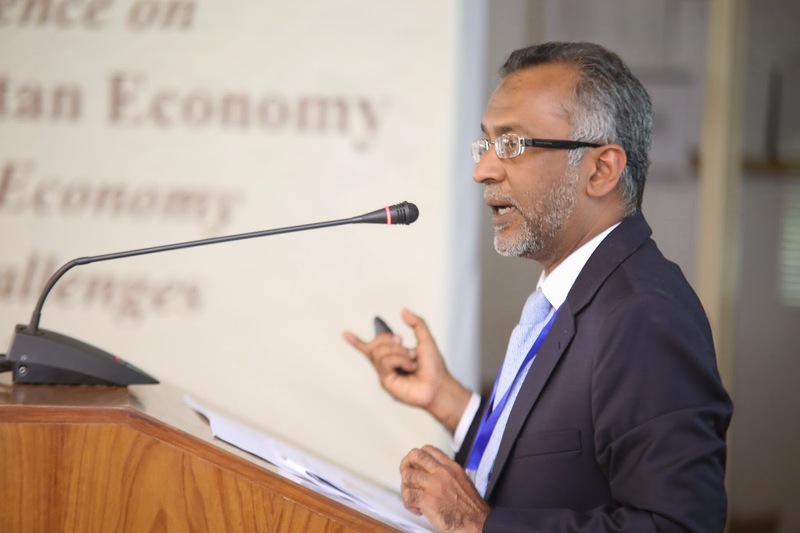 Trade and development is the broad area of his interest and he has contributed a number of articles and papers on issues related to trade and development and global economic governance. He is a member Governing Board, and member faculty of Trade Policy Training Centre in Africa (TRAPCA), Arusha, Tanzania. Rashid S. Kaukab has Masters Degrees in Economics (Karachi University) and Business Administration (Yale University).